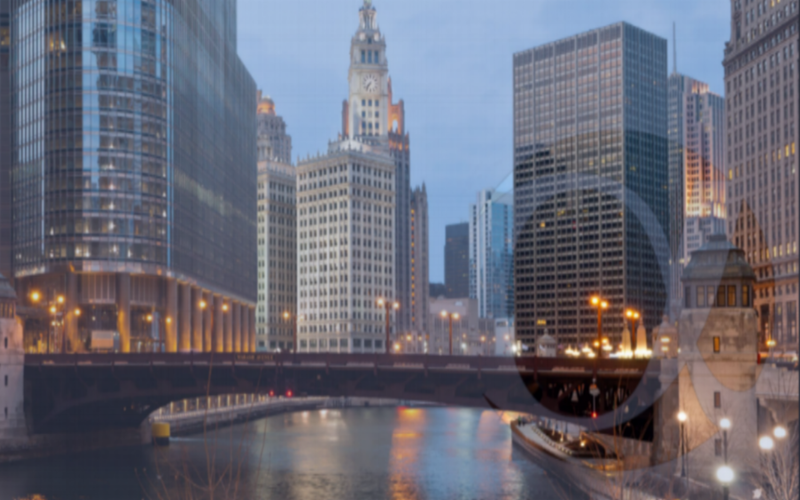 Alpha Capital CRE is a commercial real estate investment banking firm providing capital markets solutions to institutional and entrepreneurial sponsors nationwide across all asset classes. Our company takes a comprehensive approach to provide financial structuring and equity advisory services tailored to each client. Alpha delivers in depth capital markets expertise and a vast network of capital sources.